I never got to experienced the HAҪIENDA during its prime, but apparently the club boosted the careers of The Stones Roses and The Smiths. The scene of the night was loud with house music and filled with neon colors. Here's what I wrote, "Always be BooHoo!" Yup! I was bursting through that velvet rope. LOL! 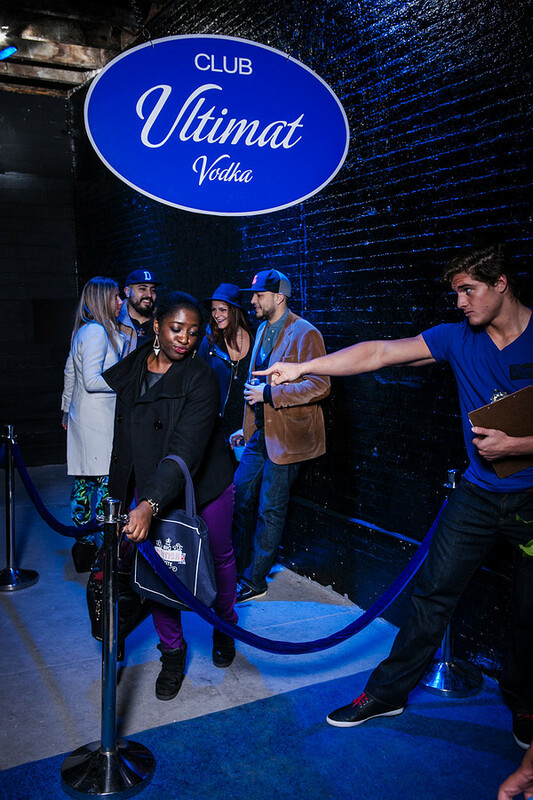 One of the hilarious part of the night, was taking photos sponsored by Ultimate Vodka. To see more ROTFL outtakes from this night, click here!